Purpose For enhancing flavor, usually served for cooking dishes and preparing cooking or cold dishes. This delicious sauce is perfet for dipping, stir-frying noodles, chicken, tofu, pizza and so on. 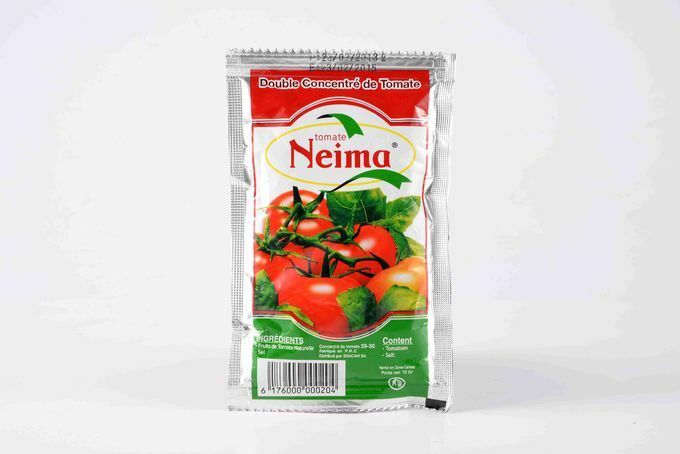 Newman Foods is an imort and export company who has professional and experienced team of food stuff business for more than 30 years. 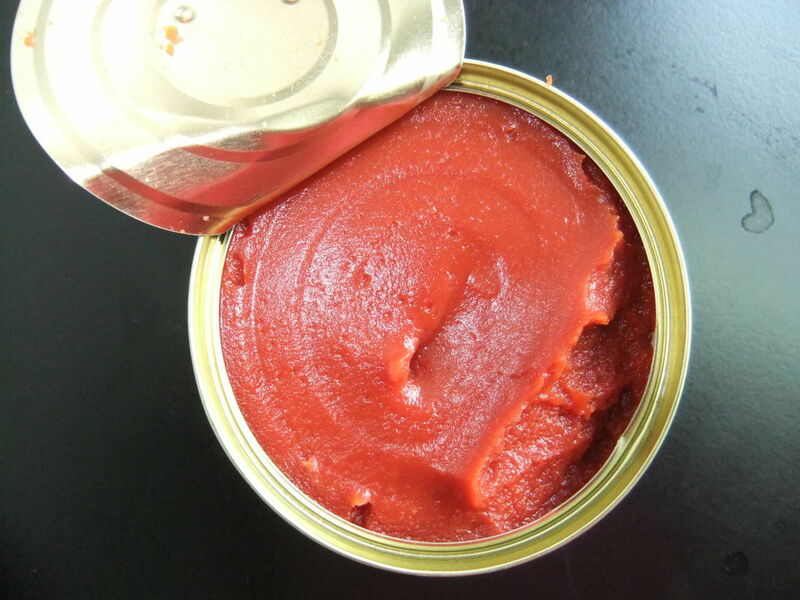 Canned fruits:Orange, pear, yellow peach and apricot etc. Canned vegetables:sweet corn, musbroom, mix vegetables and green beans etc. We have been exporting to South America,Europe,The U.S., Africa, Middle East and some Asian countries. We appreciate you to take a look at our catalogue and your enquiries are always welcome.Hope our customer-oriented service and quality products will make you satisfied.